This post contains all the relevant information regarding Personal loans in UAE. Looking for a some little extra money? If this situation sounds familiar, you may want to consider a personal loan. 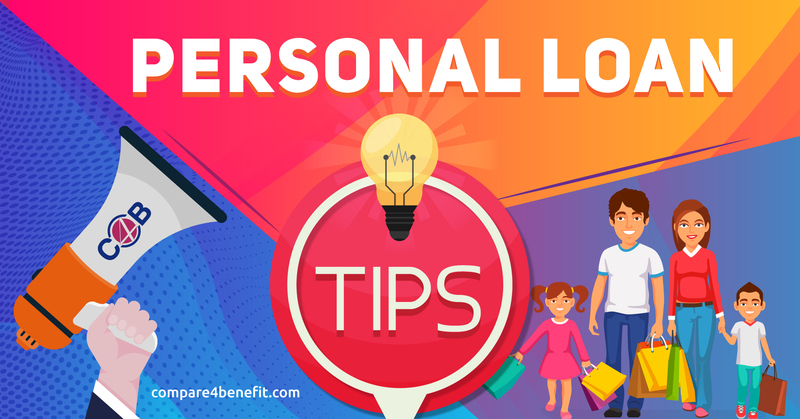 If you are in the search for a personal loan, you must ensure that you have the ability to pay back the amount you borrow. Save your valuable money by paying off the loan at the earliest, if you can afford to. So plan things accordingly. Your next big choice is going to be where to get your personal loan. 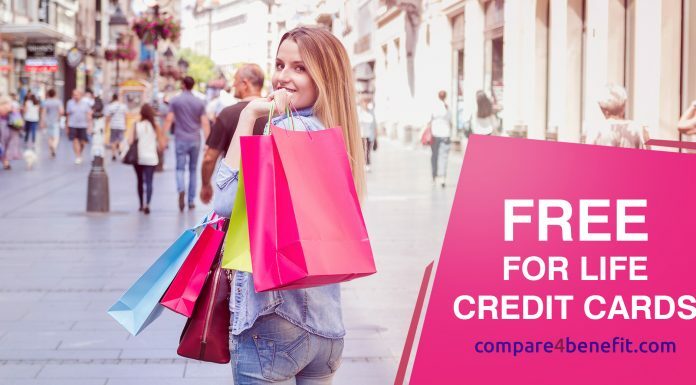 We rounded up the most trusted and reputable personal loan companies, so you can count on getting the best rate and deal possible. 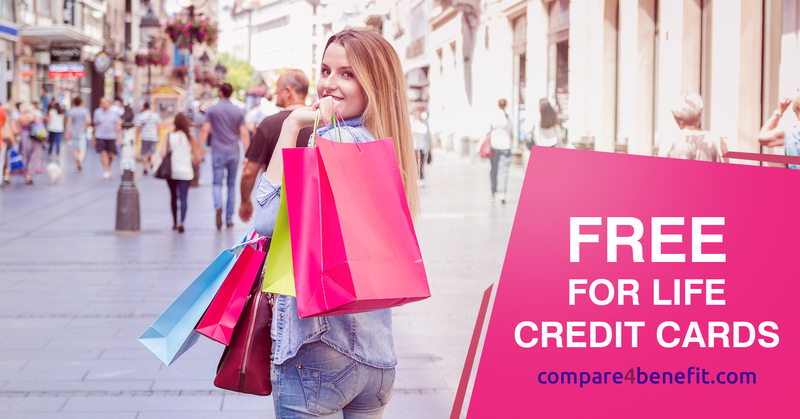 Find the best personal loans in UAE and compare rates and features and choose a loan based on your circumstances. For people who need a large loan, RAK Bank Personal loan can be an ideal choice as they provide loans Up to 20 times of your salary. This effective interest rate of 3.18% is easily one of the lowest in the market for 4 year loans. Furthermore, RAK Bank personal loans may be a good fit for low-income borrowers, as they provide loans to individuals with salaries of at least 5000 AED, which is much lower than other banks. ▣ Flexible Loan Payment Options. ▣ Salary transfer is compulsory to avail Rak Bank Loan. ▣ *Loan Payment Period is limited to 4 years. (5 Years for Armed Forces Employees). ▣ Free Rak Bank Life Time Free Credit cards. ▣ Top up loan is available with a tenure of 1 year. ▣ 1 % of the loan amount is charged as the processing fee. 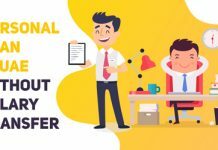 Citi Bank Salary Transfer Loan is likely one of the best options in the market for those who are looking for a High Finance personal loan in UAE and expect to be able to pay it off within 3 years. They provide loans to salaried people without much obstacles and company listing is not a big factor unlike competitors. For loans of 1–4 years, Citi banks’s effective flat interest rate is 3.73%. Citi bank also provide personal loan in uae without salary transfer. ▣ Fast Approvals is the major advantage of this loan. 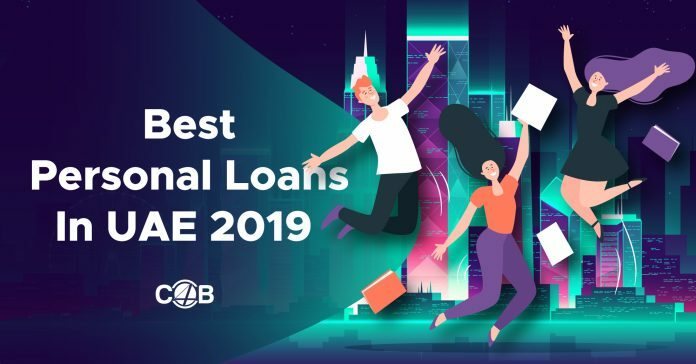 Expats working in UAE consider applying for personal loans through Emirates NBD which offers the lowest income requirement for expats, 5000 AED of any bank in our review.This loan comes up with an exclusive loan return option. ▣ Minimum salary requirement is 5000 AED. ▣ Great for Free bank account with no minimum balance required. 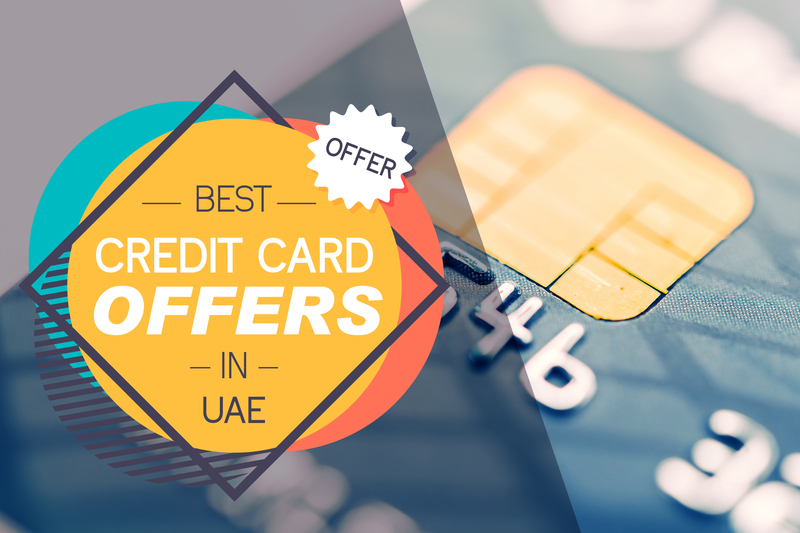 ▣ Emirates NBD provides loan deferment option(can skip two non consecutive installments). ▣ Processing Fee is 1% of the loan amount. ▣ An Insurance Fee is charged on the Loan Amount. ▣ Insurance normally comes up with a double credit life coverage. ▣ Flat Interest rate is 2.69%. Emirates Islamic Personal Loan is an Islamic Finance which offers finance amount of Up to 2 Million AED to customers. They charge a lower profit rate and there is no over limit fee or any additional charges involved. The profit rate starts from 3.99%. ▣ Minimum Salary Required is 5000 AED for Salary transfer Loans and 10,000 AED for Non Salary Transfer Loan. ▣ No Annual Fee Credit card for the first year. ▣ Fast and Simple Documentation, Approvals in 1 day. ▣ Processing Fee is 2.50% of the finance amount. ▣ Early settlement fee is 1% of the remaining principal amount to date. ▣ Islamic Financing Structure is followed. ▣ There is a Takaful fee involved in this loan which is 0.75% of the Finance Amount. If you don’t fall within the income bracket of 8000 AED and above, United Arab Bank will be your best option with the flat interest rate of 2.87% per annum. Buy out facility is available from other banks. This loan offers an option to postpone two installments in a year. ▣ Minimum Salary Required is 7500 AED. ▣ Top Up Loan Facility is offered by United Arab Bank. ▣ Loans up to AED 2 Million. ▣ Free credit card for the first year. ▣ Loan repayment up to 4 years. Commercial Bank of Dubai allows you to borrow up to 20 times of your salary. They also provide free life insurance to cover outstanding loan. Competitive interest rates starting from 5.50% reducing per annum. ▣ Minimum Salary Required is 10,000 AED. ▣ Huge Finance Amount to Expats and UAE Nationals. ▣ Free Life Insurance to cover outstanding loan amount. ▣ Processing Fee is 1% of the Finance amount. ▣ Personal Loan buy out is possible with or without topping up the loan amount. ▣ CBD offers deferment options to their customers. When you really really need a quick source of fund, Standard Chartered Bank offers fast approval personal loan. 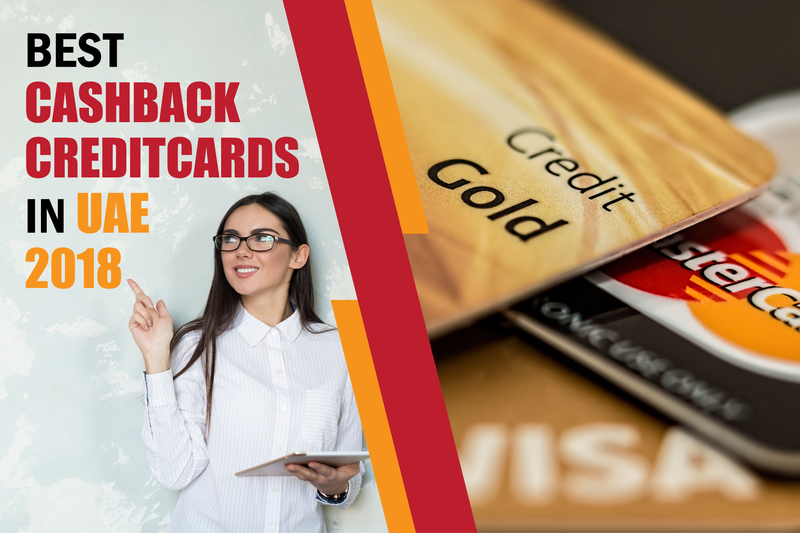 You can get up to AED 2,500 cashback* post disbursal when you apply online. Interest rates starting from 3.55%. ▣ Minimum Salary Required is 30,000 AED. ▣ 1% of the the finance amount is charged as the processing fee. ▣ Maximum Finance Amount is 1 Million. ▣ Loan take over facility is available. ▣ Offers Installment Deferment Option( Twice in a year). ▣ Minimum balance requirement is waived during the loan period. ▣ Top up loan facility is available. Copy of ID card issued by Govt. or Labour Card. Bank statements from 3 to 6 months. The first step is to shop around at various banks for the ideal interest rate and loan. Often, your regular bank will not offer you good terms as they are interested in selling expensive products to their current client base. Hence, by shopping around, you can gain the upper hand in finding the cheapest loan in the market. 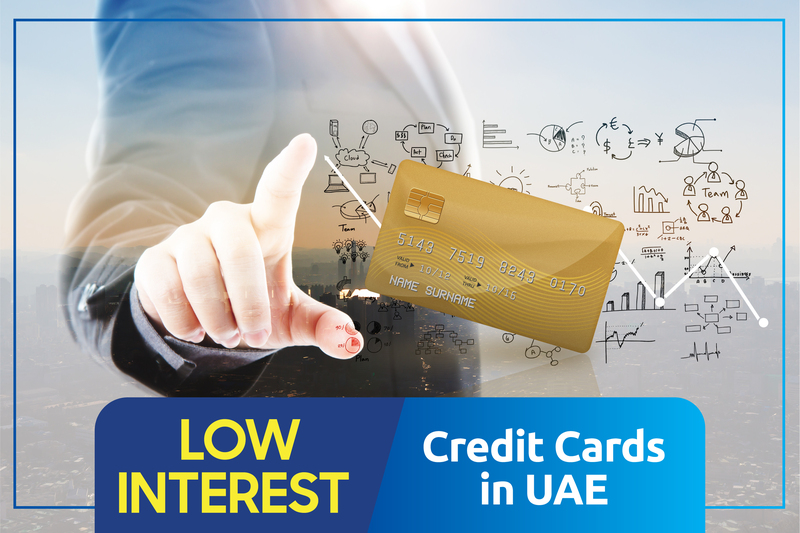 There are two kinds of interest rates offered by UAE banks. These are flat rate and reducing rate. A flat interest rate implies that the amount of interest paid is fixed at the time of issuing the loan. It does not reduce with the passage of time. This is an unconventional method used by banks to make interest rate seem lower than the reality. With reducing interest rates, the amount of interest gets reduced every month, based on principal repaid. 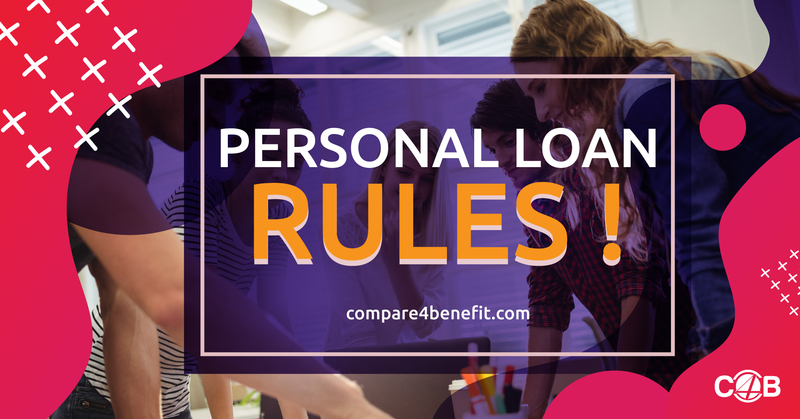 The terms and conditions of the personal loan are as crucial as the interest rate. Certain terms and conditions include hidden penalties and fees. So Compare Personal Loans before applying. It is also vital to note the terms at which the loan can be repaid early. 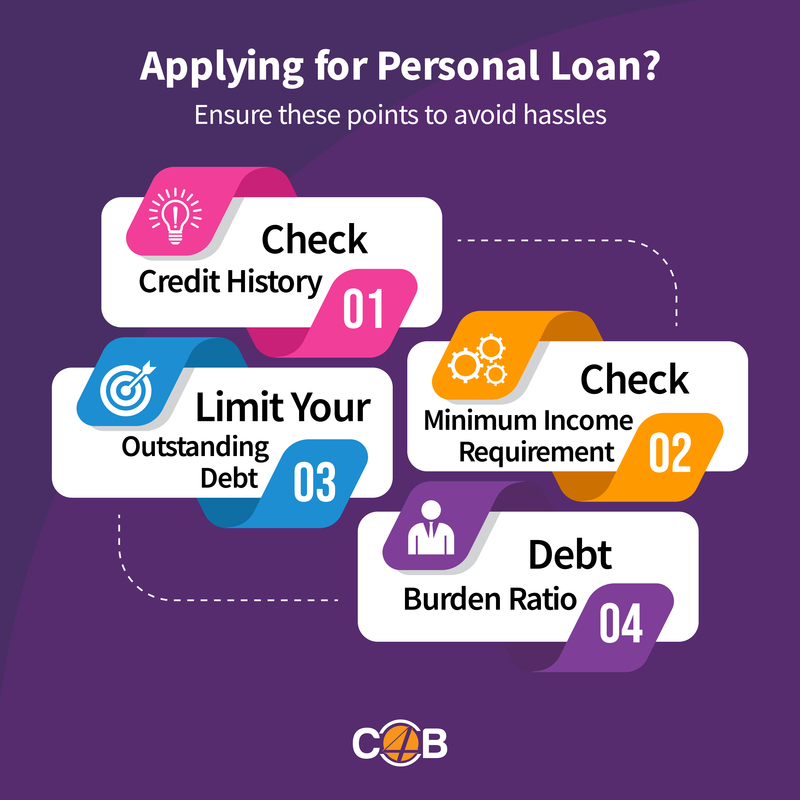 It is a fact that most bank customers for personal loans have no clue about the interest they are paying, when the repayment will take place and what the terms of the bank are for early repayment. Some of the banks register you automatically for payment or credit protection insurance as soon as you borrow funds. You must review the terms of the insurance to help identify whether you should stay with it or seek your own insurance policy. The maximum quantum of personal loans has been set as twenty times the monthly salary or total income of the borrower. This implies that your complete personal loan eligibility is 20 times your monthly gross salary. For instance, if your monthly salary is AED 10,000, then you are eligible for AED 200,000 of personal loans. The repayment period of personal loans must not exceed 48 months. 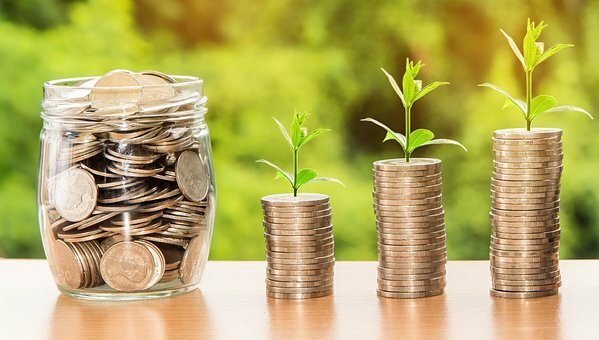 Deductions from regular income or salary of any borrower for all kinds of loans issued by banks or finance companies must not exceed 50% of gross salary and regular income from a specific or defined source at a time. This rule applies to private housing and car loans, credit cards and overdraft facilities and also personal loans. DBR for retirees is fixed at 30% of pension salaries. Finance companies and banks may only take from the customer, the number of post-dated cheques covering the installment and value not exceeding 120% of the value of loan or debit balance. Loans extended to companies and sole proprietorship, secured by salaries of owners of partners will be treated in the same way personal loans are treated and will be subject to the same terms and conditions. DBR is fixed at 50%. In case banks do not adhere to such rules, the Armed Forces may transfer salary to any other bank, without referring to the bank which extended the loan. Personal loans can be extended as per application by the customer to be approved by the finance company or bank with a standard agreement. This fee on personal loans cannot exceed AED 2500. You get in touch with a bank or finance company via any medium like a branch office, sales team, online service, etc. and express your desire to apply for a personal loan. 2. Bank will ask for following documents: Duly filled form of application, valid copy of passport, valid copy of visa, copy of Emirates ID, Labour Card and Company ID, bank statement of 3 to 6 months, original letter of salary transfer. 3. After all this information has been verified by bank representatives, it is entered into the loan system and documents are passed onto the processing centre (Physically or electronically). 4. The officials at the processing center verify details and conduct credit checks like Etihad Credit Bureau checks, internal system checks, Central bank system checks etc. 5. After this, the application is forwarded to the underwriter who declines or accepts the application after considering different aspects like if you fit in the internal policies of the bank, rules of the central bank, etc. 6. After this, the bank may place call verification at the office of your employer. 7. When the verification have been completed, your application is sent for issuing your loan. 8. You will be notified about loan approval and money will be credited to your account. Why are Personal Loans rejected? High DBR: If Your DBR exceeds 50%, you are refused loan as per Central Bank rules. Poor credit history: Banks can access your credit history via Etihad Credit Bureau. If you have not repaid other loans on time, your fresh loan will be rejected. Irregular transactions in banks: In case your bank account exhibits irregular transactions such as full withdrawal of amount after crediting of salary, your personal loan request may be rejected. 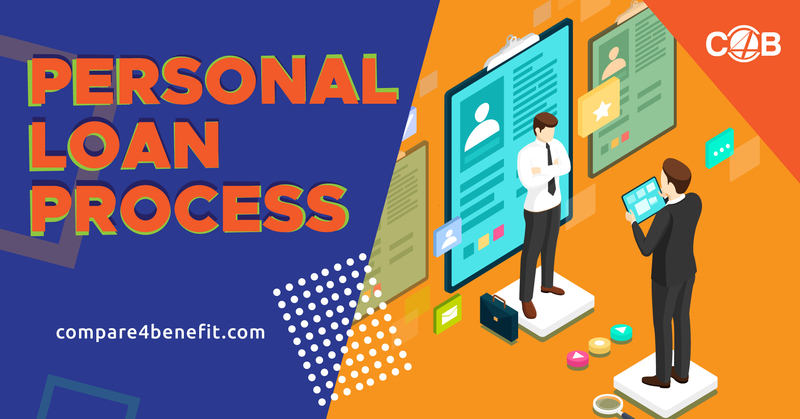 In sum, to get positive approval of personal loans in UAE, you must keep up a healthy credit profile, a good bank statement and not apply for loans in more than one bank. 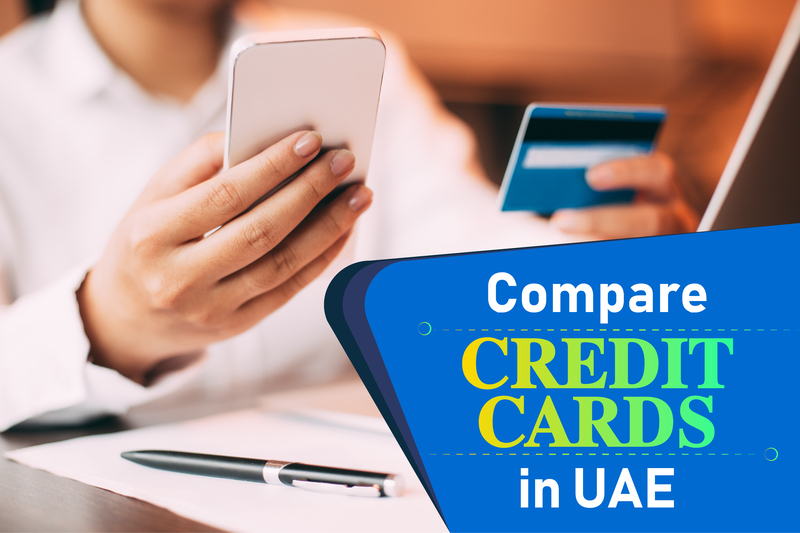 Because of consolidation of records of all UAE banks at Etihad Credit Bureau, banks will now have access to your credit profile and your current outstanding applications.